One of the most important things to remember when you take your driver’s test is to study. Being prepared is the best way to make sure you pass your test. Studying is different for everyone but there is a key to success for everyone as well. 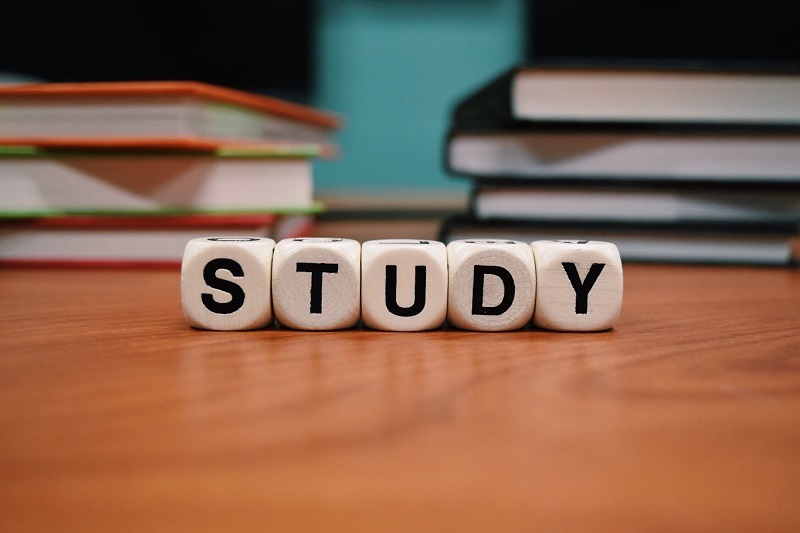 The best study tips for teens that will help them succeed at the DMV will help them navigate the complexities of the DMV tests they will face. 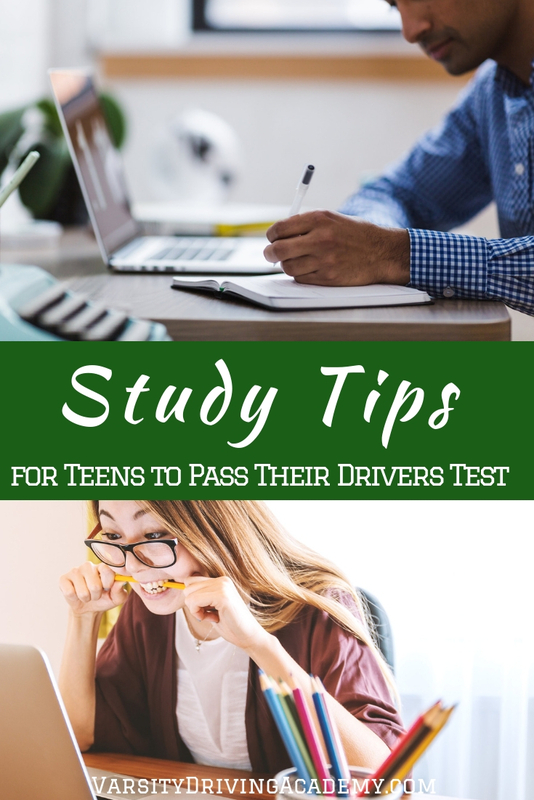 Use easy study tips for teens in order to help pass a drivers test at the DMV because the test may not be what you think. Of course, the number one study tip for teens is to actually study. While that may seem obvious, there are instances when a reminder is necessary. The DMV makes it very easy to study with a little handbook that isn’t too long and easy to understand. One of the best ways to study is to read the handbook multiple times, section by section. The goal is to almost have every idea memorized so that if a random question is asked you will be able to answer it with ease. Once you feel confident in that section and your knowledge of it, move onto the next one. Use the study techniques you use in school. You’ve been studying since you’ve started the process, everything seems to fit into place, now study one last time. As a quick refresher, read the DMV handbook one last time, the night before the test. From cover to cover, the entire handbook should be read over again. One of the best study tips for teens for the permit test is to schedule your appointment for as early in the morning as possible. This early schedule will make sure you don’t have all day long to stress about the test and get inside your own head. 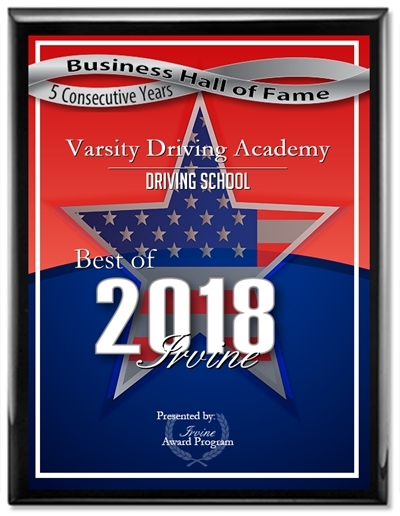 Varsity Driving Academy instructors are here to help. Don’t be afraid to ask questions over and over until you fully understand the answer. While you’re studying, write down any questions you may have if something seems unclear. Then, when you see your instructor, you can ask those questions and make note of the answer given. This will help make sure that as you study, you can refer back to the written answer for more clarification. If for any reason, you can’t reach an instructor, ask a parent to help you fully understand the answer. Unlike tests in school, the DMV provides free practice tests you can take online. These tests are versions of tests that have been used in the past or present. There are many different versions of these tests so there’s no telling which one you will receive at the DMV. However, these practice tests will help you understand the wording that will be used and how the test is formatted. 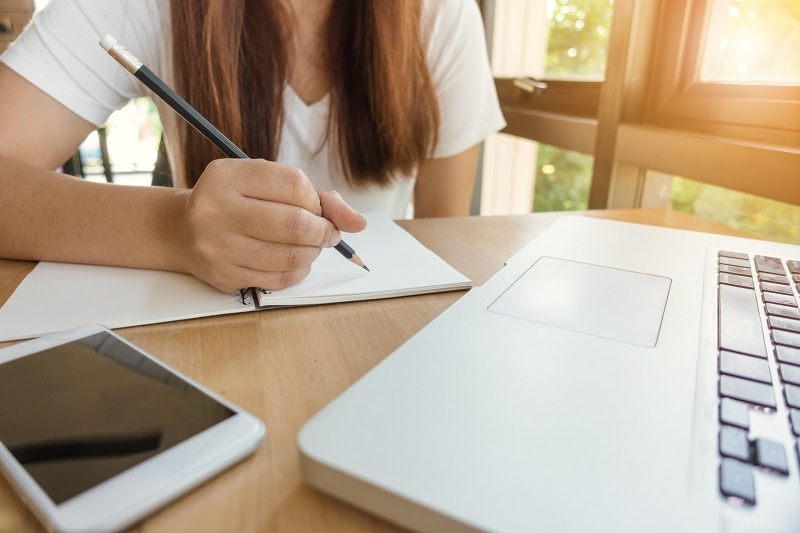 Using these study tips for teens will help but the practice tests will help make you feel more confident in taking the test. The best study tips for teens will help you stay confident when it comes time to take the actual test. It is important to stay confident, don’t second guess yourself, and think through each answer. Once you’ve started the test you will realize that your hard work has paid off because you know all of the answers. Success is just a few steps away and all it takes is the right study format.